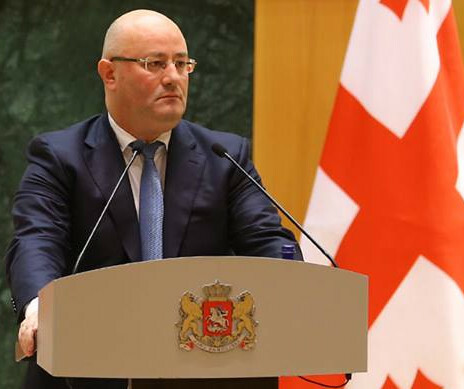 TBILISI, DFWatch–The National Movement will not prosecute Bidzina Ivanishvili and his supporters , Giga Bokeria, the party’s foreign affairs secretary said at a briefing on Wednesday. 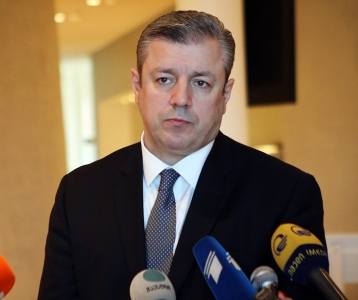 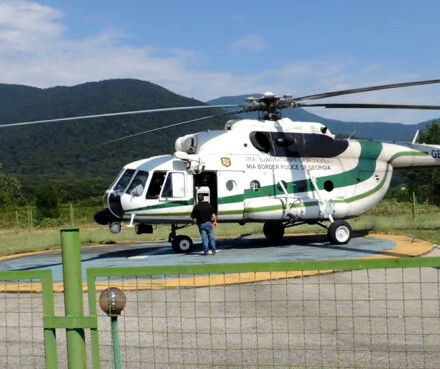 Bokeria predicts ‘inevitable’ loss by the Georgian Dream, ruling political party, which UNM believes is effectively directed by Bidzina Ivanishvili. 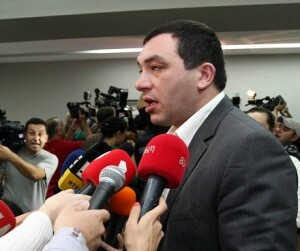 UNM frontmen Giga Bokeria and Nika Melia claimed to have inside information that Ivanishvili summoned his supporters informally a few days ago and communicated his decision to leave Georgia if GD loses the parliamentary elections planned for October 8. 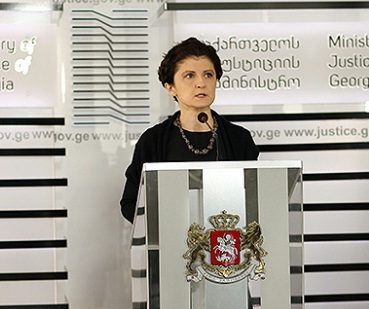 After the last parliamentary election, in 2012, many officials in the National Movement government left Georgia after being defeated at the ballot box. 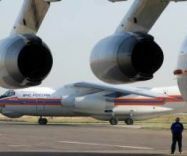 Party leader and lame duck president Mikheil Saakashvili facilitated the exodus of his former associates through a decree which gave ex-officials special permission to use diplomatic passports for one year after they had been fired.